The bonus when it comes to living in Gauteng – over and above the fat salaries, larger cars (dense traffic, and press of people) – is the access to just about anywhere. North West, Limpopo, Mpumalanga, Free State and KwaZulu Natal are all on your doorstep, give or take a few kilometres, and weekend breaks away from it all are easy because of it. Hartbeespoort Dam, Magaliesberg and the Pilansberg are literally on Johannesburg’s back doorstep. Harties is the destination of the average biker’s breakfast run (it’s only 70km from Jo’burg) and the Magaliesberg is Jo’burg’s weekend pad. Places to stay – choose from our selection on SA-Venues.com at North West Province Accommodation. 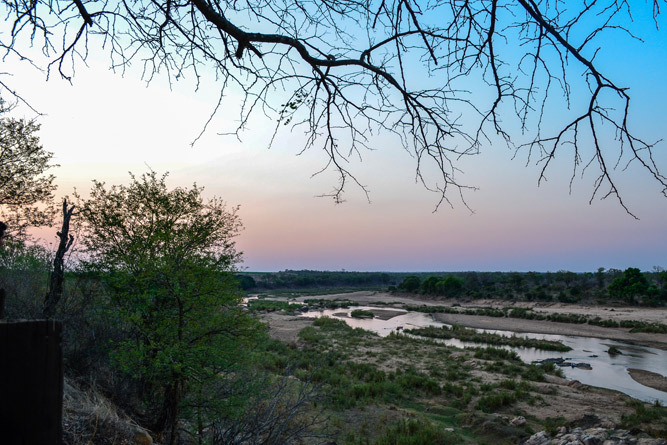 There is so much to do in the Limpopo – Bela Bela, Magoebaskloof, Soutpansberg and Waterberg – that choosing is the hard part. One thing you can be sure of is variety, beautiful scenery and plenty to occupy you if outdoor pursuits are your thing. Places to stay – choose from our selection on SA-Venues.com at Limpopo Accommodation. 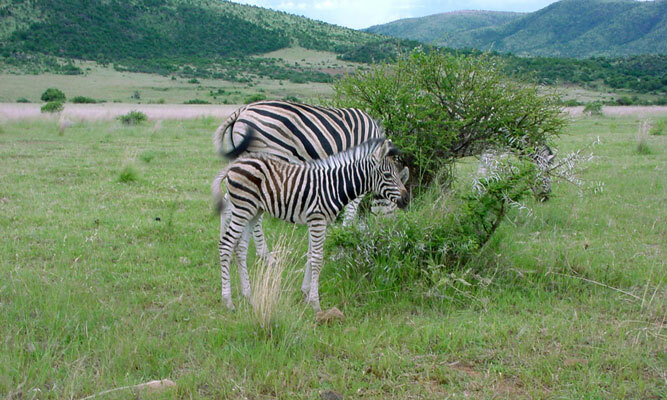 Places to stay – choose from our selection on SA-Venues.com at Mpumalanga Accommodation. 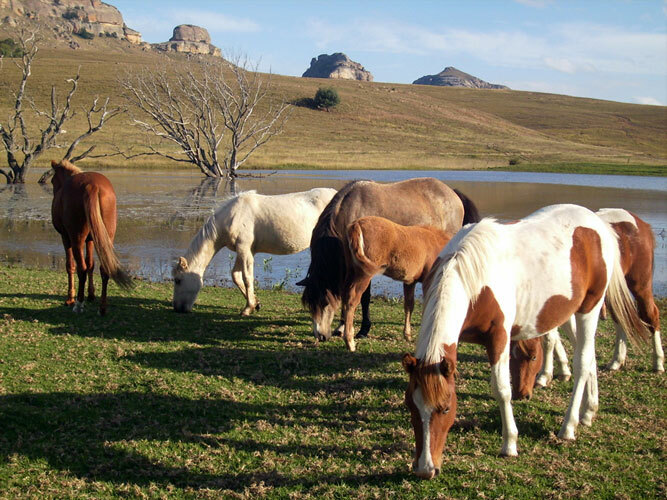 From Bloemfontein to Clarens the Free State lies in the middle of South Africa, its flat grasslands and sandstone mountains an easy play ground for Gautengers, who escape to places like Rosendal, Fouriesburg, Ficksburg and Parys with increasing regularity. Places to stay – choose from our selection on SA-Venues.com at Free State Accommodation. 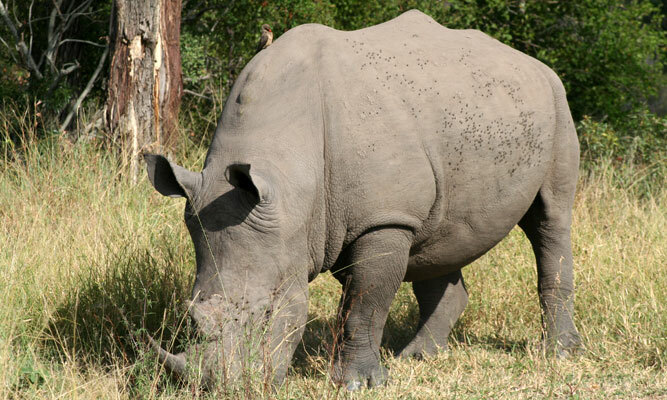 Sub-tropical beaches, the hills and dales of Zululand, a range of mountains that dominates the marvellous Midlands, the Elephant Coast, Dolphin Coast and cities like Durban complicate one’s choices. Here for only a weekend? 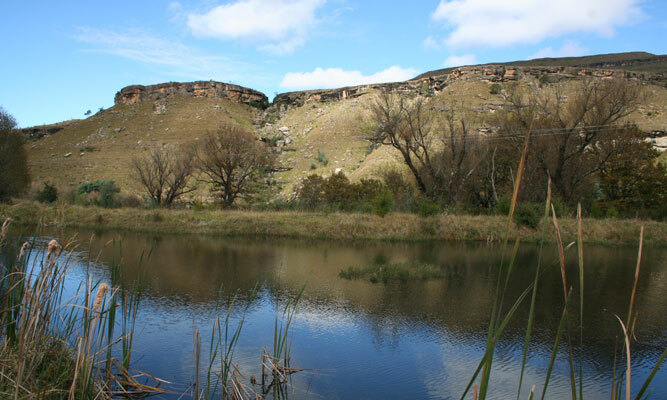 Stick to the northern reaches of the Drakensberg and the Midlands. Places to stay – choose from our selection on SA-Venues.com at KwaZulu Natal Accommodation.